DKA is excited to present to you our new ‘Online Video Lessons and Lectures’. These are actual 5-10 minute lessons on different exercises, disciplines, topics, and FAQ’s. 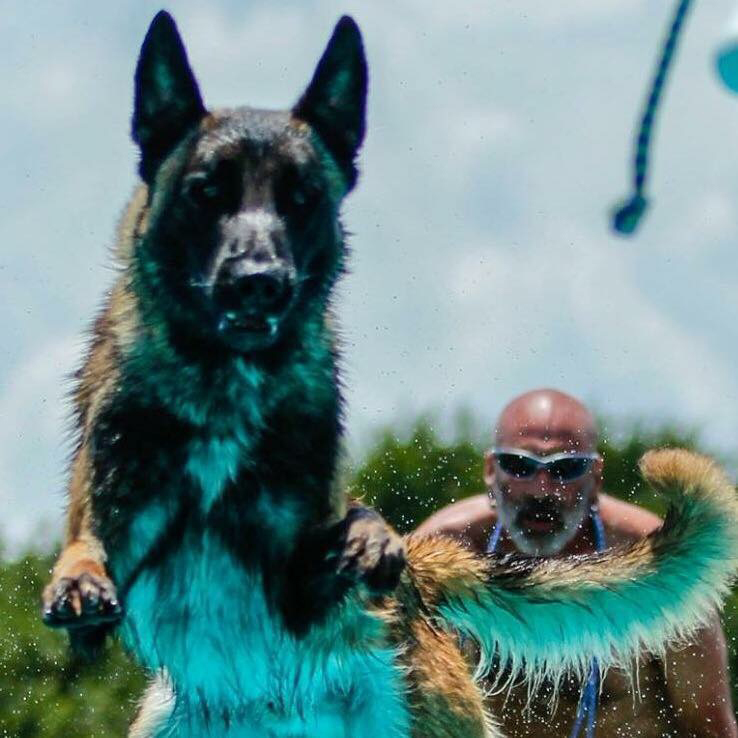 The video lessons range from competitive obedience exercises (IGP, AKC, UKC), protection sports (IGP, Ring, Police), tracking (AKC, IGP, SAR), dock diving, agility, and everything in between. 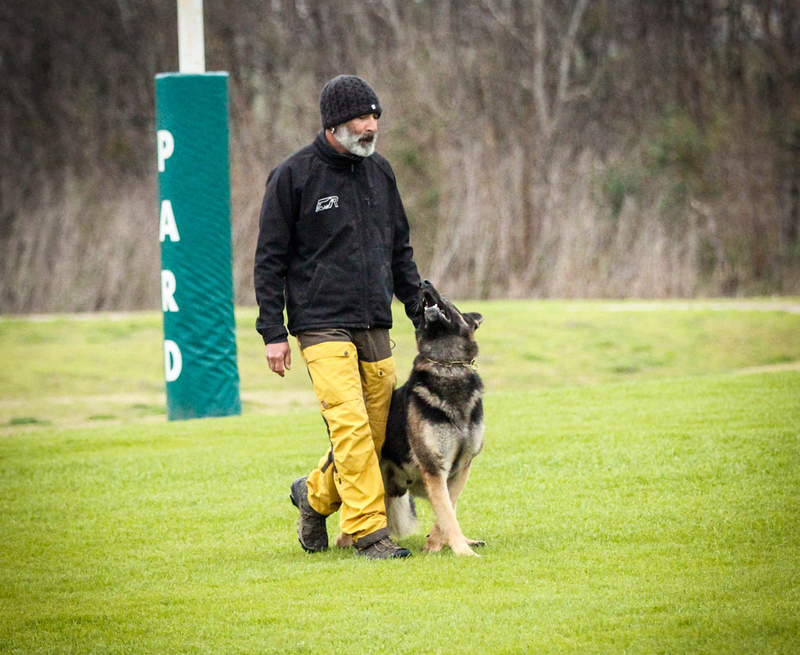 As well as covering basic pet obedience training, behavior modification, and even canine learning theory! We will also be adding “ Dave after hours “ videos where you will get sneak candid videos of Dave working and creating new ideas with his own personal dogs (this is where the real magic happens). 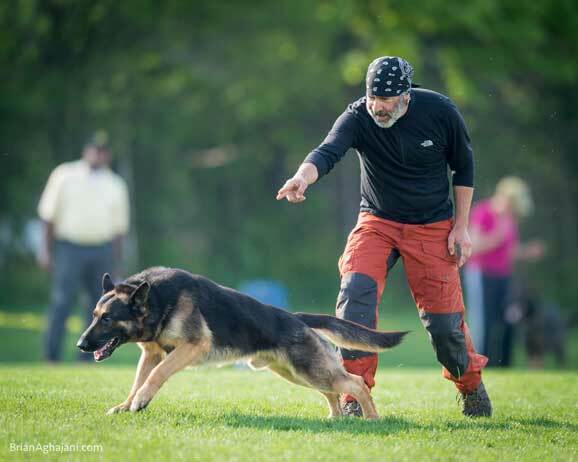 These are not your typical online courses, but instead detailed lessons, lectures, and instructional videos where you will see Dave training new behaviors including “ when problems arise “! Some things you don’t get to see with your typical training dvd’s or courses! We will be adding video lessons daily and weekly to build one of the most comprehensive online video lesson libraries on the web! Enjoy browsing through the DKA library and see for yourself why DKA is a “Click above the rest”.